​Liana C. Sayer is Director of the Maryland Time Use Laboratory and Professor of Sociology at the University of Maryland. Her research explores vital questions on when, where and how time use matters, and for whom, over time and space. Published work shows that determinants of household work and gendered relationship dynamics are mediated by culturally distinct working time regimes and gender ideologies, such that progress toward gender equality is thwarted by the deeply intertwined, mutually reinforcing nature of gendered families and institutions. Her research has been published in Journal of Marriage and Family, Social Forces, and American Journal of Sociology. Sayer's current projects reflect new explorations of time use variation within and between social groups, across generations, and around the world. These projects conceptualize time use broadly as a distillation of gendered, classed, and racialized practices that express differential life-course endowments of cultural knowledge, cognitive capacities, social resources, time consciousness and health behaviors. Projects underway are focused on testing new methods of collecting and analyzing time use data and investigating continuity and change in the joint influences of gender, race-ethnicity, and social class on time use across the life course. 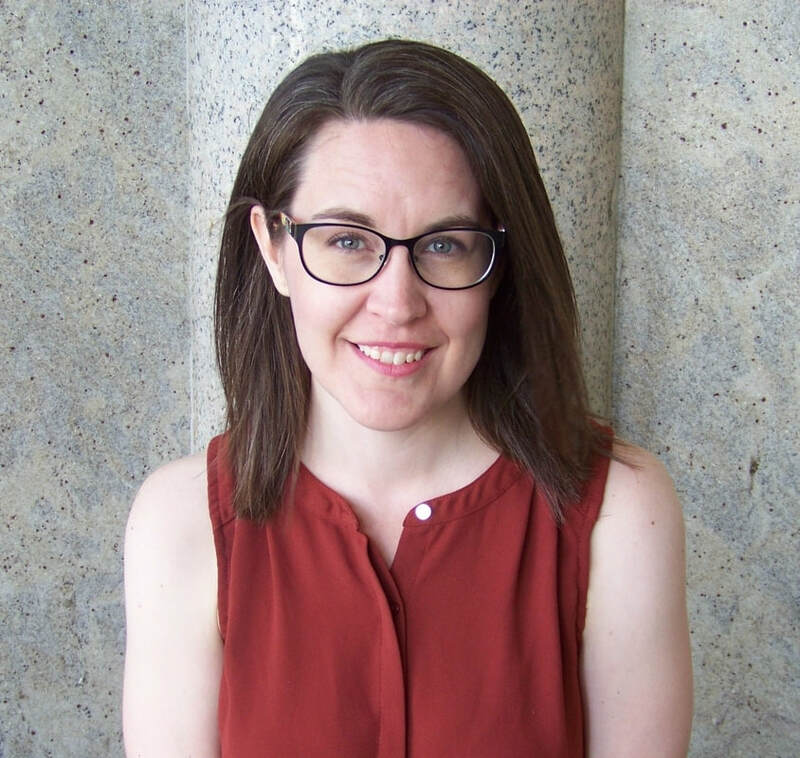 Joanna Pepin researches inequality connected to revolutionary changes in families, the division of labor, and the gender revolution. She pursues this research agenda using a variety of methodological approaches and data sources: experimental designs, time diary data, attitude surveys, census data, content analyses, and interviews. Her research has been published in the Journal of Marriage and Family, Sociological Inquiry and Sociological Spectrum. A co-authored paper with Liana Sayer and Lynne Casper on marital status differences in mother's time in housework, childcare, leisure, and sleep is forthcoming in Demography. Pepin's research has received national media attention, covered by news outlets such as the New York Times, Washington Post, the Guardian, and Time Magazine. ​Her dissertation, Inequality and the Household Economy, has been supported by grants from the National Science Foundation, Time-sharing Experiments for the Social Sciences (TESS), and the Maryland Population Research Center. Jisun Min's research investigates women's paid work trajectories over time in cross-national contexts. Her dissertation explores cross-national variations in state-market-family nexus and how different types of the state-market-family triad produce variations in work-family arrangements which are associated with diverse outcomes of women's paid work across countries. Jisun is working on a collaborative project with Dr. Liana Sayer, Dr. Melissa Milkie, and Dr. Sara Raley about second shift and health in cross-national contexts. She is also working with Dr. Julie Park and Dr. Liana Sayer on a project that investigates whether there are similarities or differences in intergenerational caregiving time-use and/or second shift between immigrants and native-born Americans. 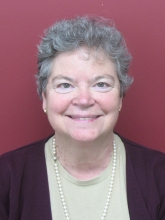 Professor Milkie earned her Ph.D. from Indiana University and was Professor at the University of Maryland before joining the Department of Sociology at the University of Toronto in 2014. Her expertise lies in the areas of culture, gender & family, the work-family interface, and health. 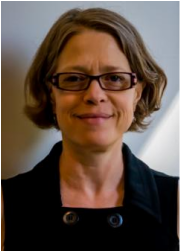 She teaches courses such as the sociology of mental health and disorder, sociology of health and illness, the life course, social psychology, gender, and research methods. Professor Milkie writes extensively about time spent in work and family roles and its implications for health and well-being. With Suzanne Bianchi and John Robinson, she is author of the award-winning Changing Rhythms of American Family Life; this research examines changes in mothers’ and fathers’ time allocations across four decades, as well as parents’ feelings about time. Professor Milkie also systematically examines family dynamics, especially linked to the work-family interface, including how parents’ work-family roles shape children’s health, how a spouse’s work conflicts affect the other partner, and how children influence parents’ mental health. Some of her research assesses cultural models of gender, work and family -- for example surrounding “involved fathering” and “intensive mothering” – and of cultural images of social groups like girls, mothers, or African-Americans – which can be stereotypical and narrow and thus detrimental to health. John P. Robinson is Professor of Sociology and Director of the Americans' Use of Time Project as well as Director of the the Internet Scholars Program. He is primarily interested in the study of time and is co-author of several books dealing with the use of time and the quality of life, including Time for Life (with G. Godbey, Penn State Press, 1999), The Rhythm of Everyday Life: How Soviet and American Citizens Use Time (Westview, 1988) and How Americans Use Time (Praeger, 1977). Professor Robinson has also published widely on the social implications of the Internet, and was a contributor on the seminal ARS piece dealing with the study of the Internet (DiMaggio, Hargittai, Neuman, and Robinson, 2001, “Social Implication of the Internet” ARS). This work, undertaken under the auspices of a $3 million grant from the National Science Foundation, has also led to the creation of a website, www.webuse.umd.edu, which contains a wide variety of internet related data as well as an online statistical tool for analysis of the data (the award winning SDA program created at UC Berkeley). 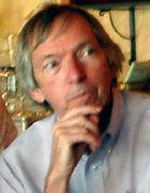 Professor Robinson also co-founded, along with Stanford Professor Norman Nie, a journal, jointly published with the Stanford Institute for the Quantitative Study of Society, entitled IT and Society (www.itandsociety.org), which publishes up-to date Internet research. In addition, over the past three years Professor Robinson has conducted an annual summer Webshop, where 40-50 top graduate students are brought into College Park and given the opportunity to interact with leading Internet scholars and researchers.